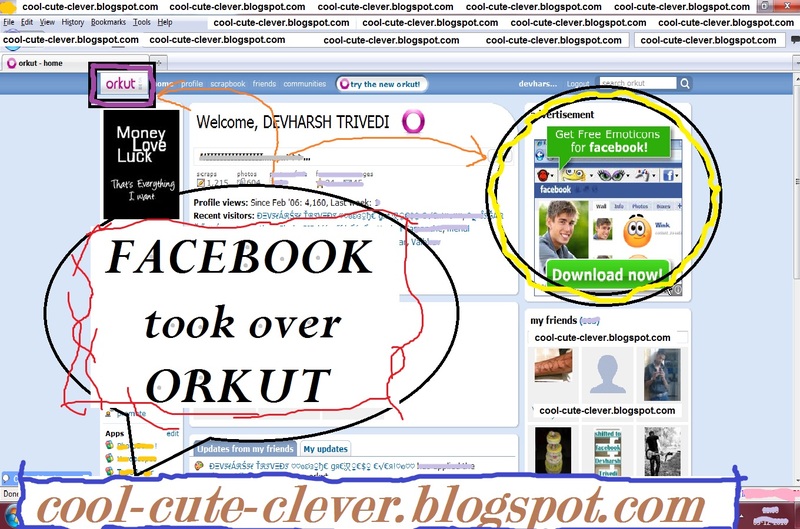 Orkut earns money by showing ads' for Facebook.. This lol snap was captured by me!!.. njoi.. :D :P..